Mr. Cookie Puzzle and I are starting to see the end of our new house building project. I can not tell you how very excited I am...and how TIRED I am. I will NEVER move again. I am not cut out for working this hard. Last week, was us until at least midnight every night, and up again at 5 am for work. Finally being able to see the light at the end of the tunnel feels pretty good. 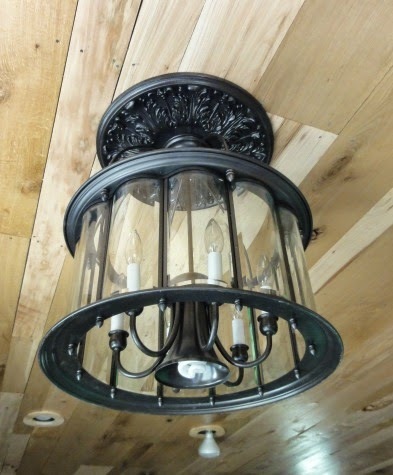 Our new how has a very rustic feel, think wood surfaces everywhere and tin accents. 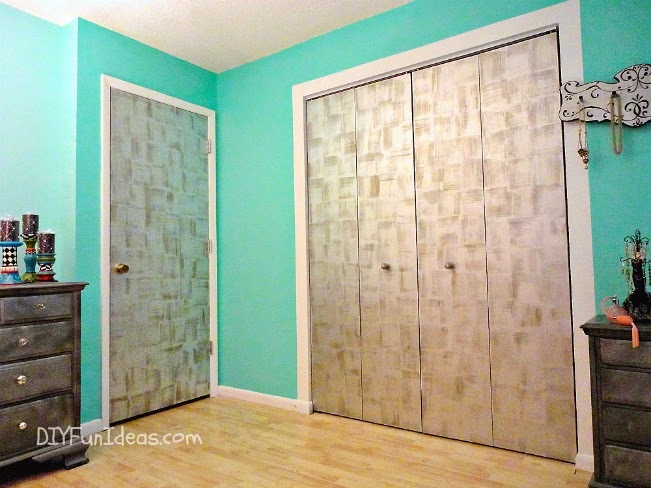 That theme is carried out all over the house, except for my cookie craft room. My cookie/craft room has a very sunny and bright feel, lots of light and "Fun" I painted the walls a bright yellow. I have been planning this room for years and I knew exactly how I wanted it to look, and how I wanted it laid out. I wanted it to look cheery, but I also wanted it to be very practical and efficient. One thing that I knew I wanted was to have all the outlets to be at counter height. I know that seems odd to many people, but it was a must for me. 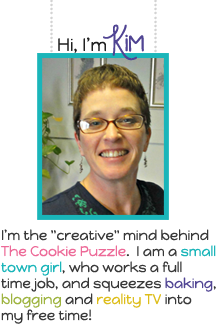 I use a lot of different tool to make cookies and to craft, and I wanted to be able to quickly plug in and unplug tools. The thought of getting down on the floor, and reaching under a table or moving a shelf to unplug my Kopykake or glue gun, well, that did not sound fun to me. So counter height outlets are all over the room. Having counter height outlets, meant that they can be seen, so I wanted them to be "cute" "fun" and cheery". 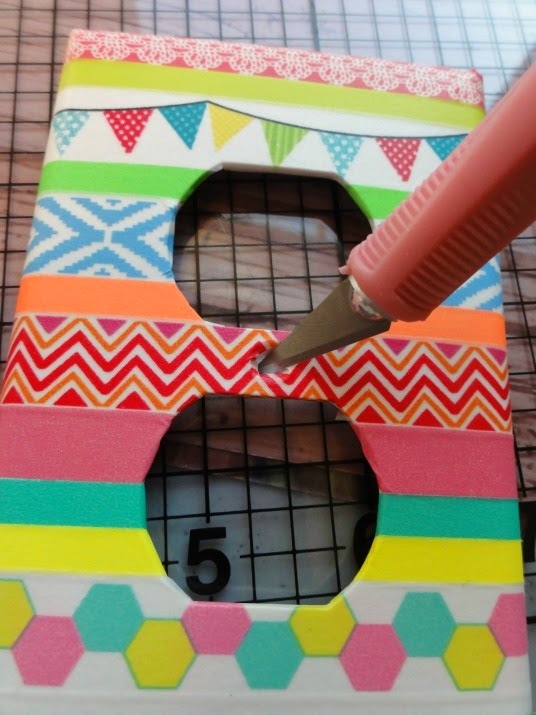 So, I gave them a little fun, with washi tape! Pretty fun right? I think so. 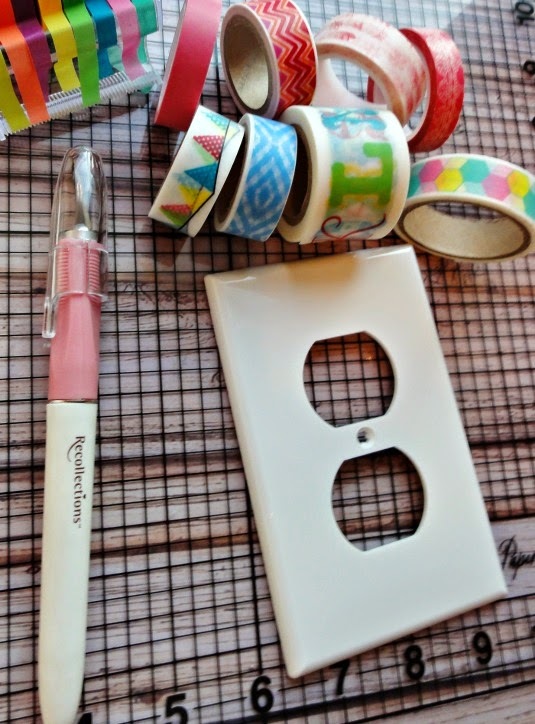 I have 5 regular outlets, 1 GIF outlet, 1 light switch and one cable outlet in my cookie/craft room, and they all got a little makeover with washi tape. the edge of the outlet cover by 1/2 inch, so that you can fold it over the edge, covering the sides. of the holes. 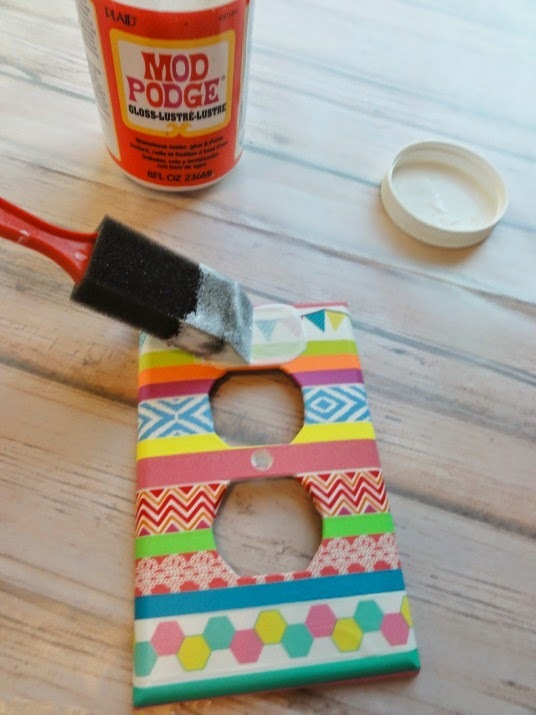 Make sure you use your craft knife to cute a hole where the screw goes. 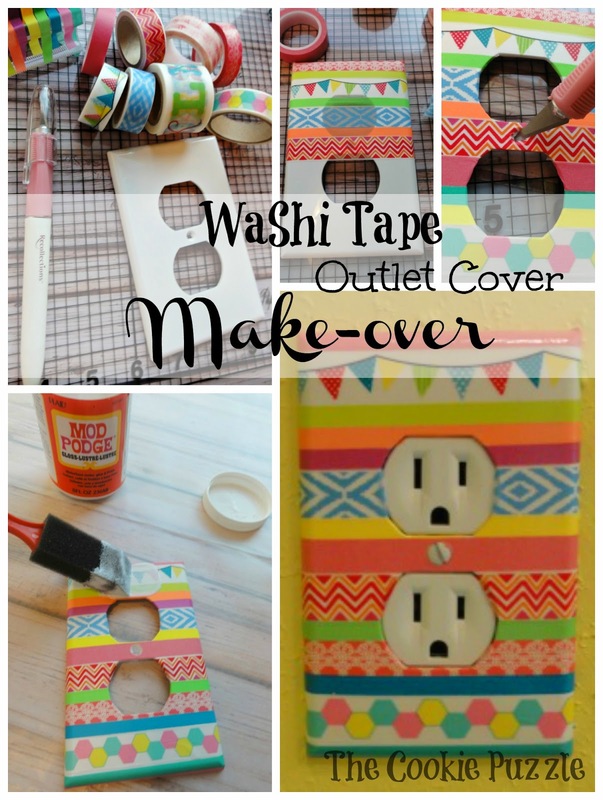 And just like that, I had fun and cheery outlet covers for my cookie/craft room. still have time to link up! Welcome to Party in Your PJs #9! 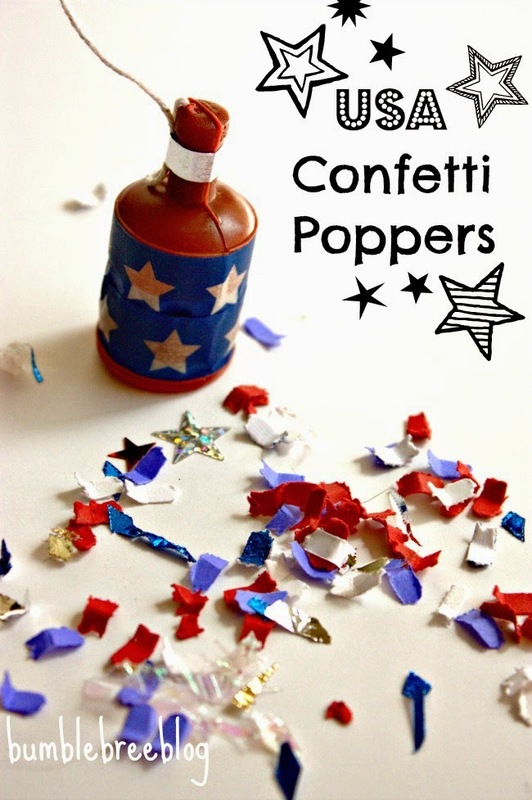 hopping to create a party that everyone enjoys. I hope so, because we are! 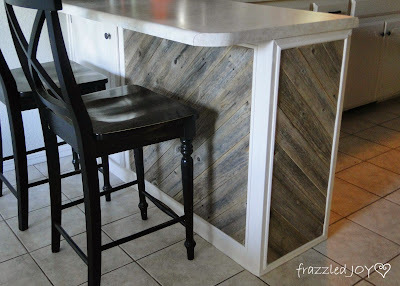 beautiful Rustic Kitchen Island, and I swooned. horizontal.....I quickly pinned this one! country, so...she is my Amish Friend...that makes sense, right? 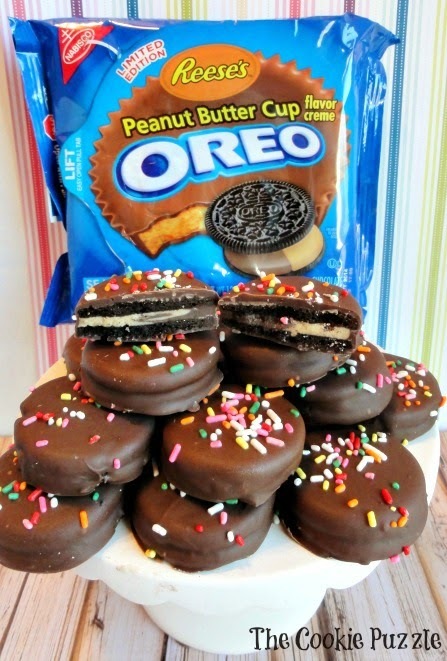 ya'll, you have to make these! I am a simple girl....so the "rules" are simple. Link up to your post..not your main blog. Link up something YOU made. 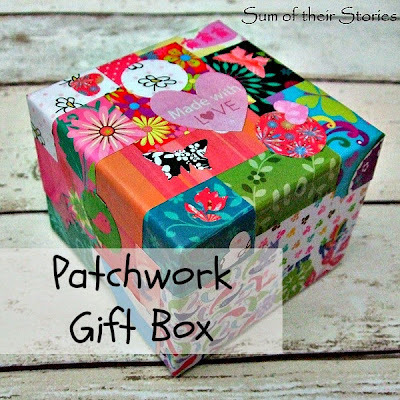 No Etsy Shops or Business Links. Facebook, Pinterest, Google+ and Twitter. Visit other links and make friends. Feel free to grab a button. I have something very serious I want to talk about with you today. Well...actually not YOU, my blog reader, but with those evil Cake Mix Manufactures. Look at this pictures...those bars look all kinds of yummy don't they? Well...you can not taste them, but trust me when I tell you they ARE YUMMY! Can you make out what is in that photo? First thing you should notice is the bars, or at least I hope you do. Look in the background, what do you see? An almost empty jar of Nutella, right? Yes...I love me some Nutella, any way, any how...it is perfect in every way. Nutella, I love you, do not change a thing, you are dismissed for now. What do you notice in the top right corner of the photo? Let me help you out, it is a Confetti Cake mix. More specifically, it is a store brand Confetti cake mix. Here in lies the problem. I love baking with cake mixes. The are quick, simple, cheap and pretty much no-fail. Except when they fail! Let me explain a little. For some reason, evil cake mix manufactures thought it would be perfectly OK, if they reduced the number of ounces in their cake mixes, and no one would notice. Really? We would not notice? Do you really think we are that stupid? Going from 18.9ish ounces to 15.25ish ounces IS A BIG DEAL! When you need 24 cupcakes and your mix only makes 18 cupcakes...IT IS A BIG DEAL! You are now forcing me to make another mix, ending up with 36 cupcakes instead of the needed 24 cupcakes, then I am forced to eat them all....and then my jeans cry. IT IS A BIG DEAL. When you find a wonderful recipe on Pinterest and it is like 5+ years old, and it starts out with a cake mix....IT IS A BIG DEAL! I am not gonna get all blogger crazy on you, cake mix manufacture people, but I will be careful of when I use you from now on. For some reason, store brand cake mixes are still in the 18.9ish range, so I will be uses them. Be mad at me, fine, I don't care, but a bloggers gotta do what a blogger gotta do. 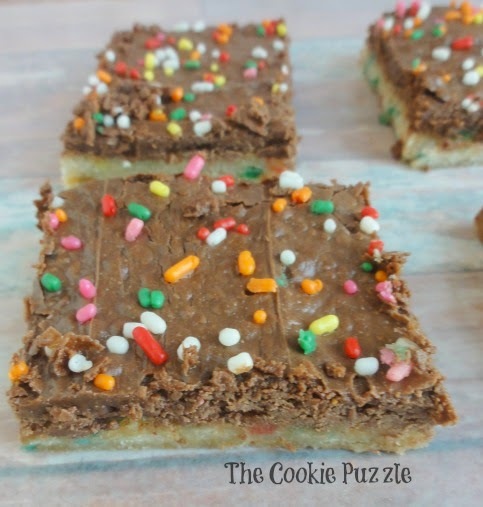 Last week, I found a great Funfetti Nutella bar, I could not wait to make it. It looks yummy, it was a simple bar, made from a cake mix. The directions said to make the batter, spread half in a pan, top with Nutella, then top with the remaining batter. Well, guess what, cake mix manufacture people? Let me help you out. THERE WAS NOT ENOUGH BATTER TO COVER THE NUTELLA! Yeah, that is right, with cake mixes, SIZE DOES MATTER! Thankfully, it tasted WONDERFUL, but looked like, well..a FAIL! Don't worry your little head though, because my dear friend Nutella, had your back. Did you know that Nutella is MAGIC? 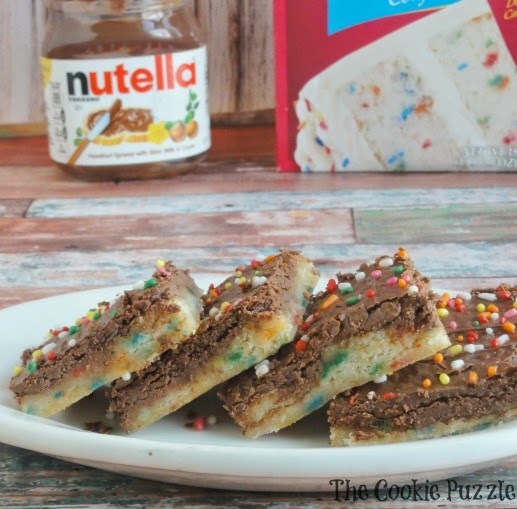 I knew it was yummy, and I loved it, but last weekend, while trying out this wonder recipe, I found on Pinterest, I discovered another reason to love Nutella. 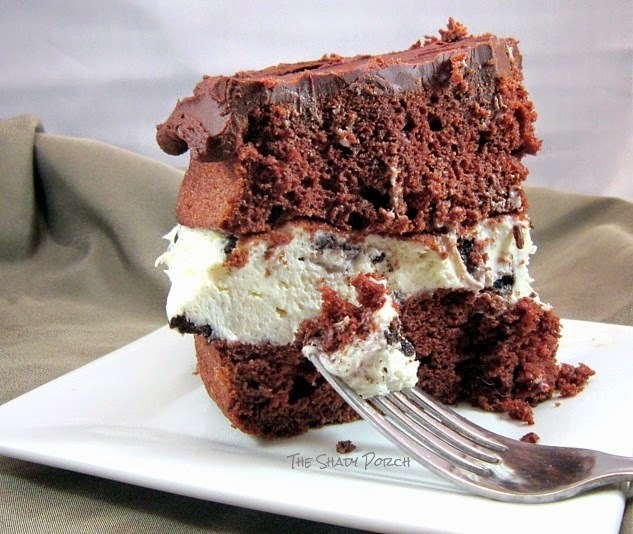 When you bake it, it turns into this wonderful fudge frosting! WHAT? Yep, you heard me right....that bar is covered with straight up Nutella! So...I failed last week, well actually, the cake mix failed, because I am perfect in every way, kinda like Mary Poppins, LOL. I tried it again this week, and I am happy to report, these are WONDERFUL! 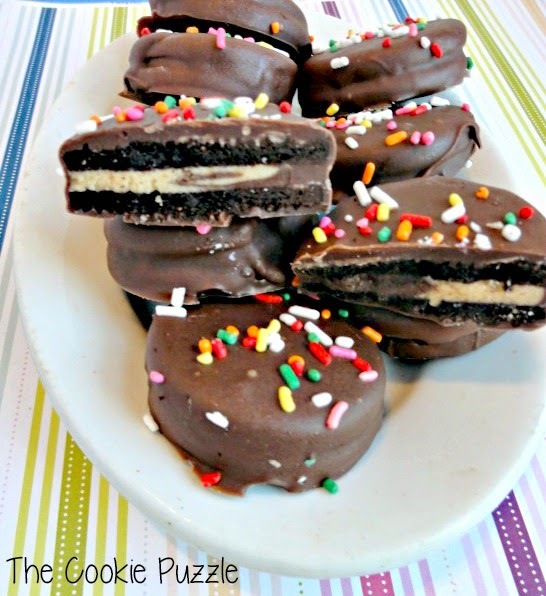 You need to make them, they are soft, and chewy, and the "frosting"....OMG...I love it! 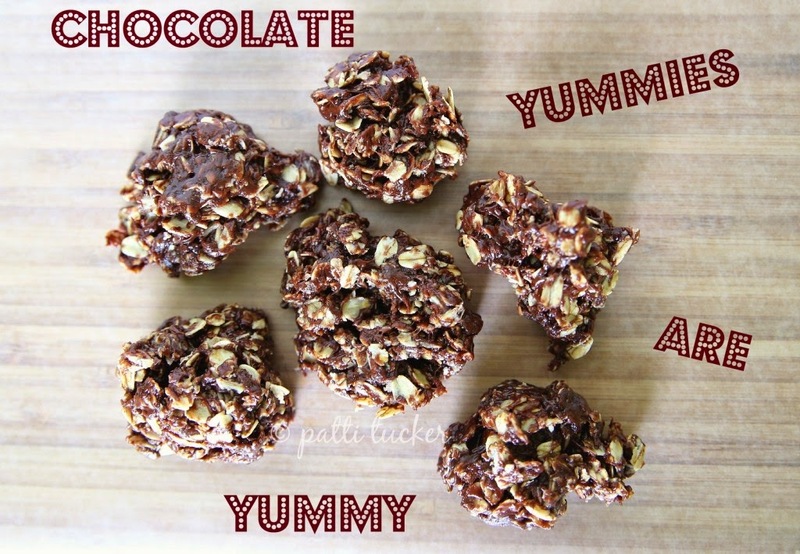 You need to make these, like now, but do it when you are alone, or when the kiddos are asleep, because you will not want to share these, or at least I did not want to, so if you want some, make your own, because these babies are all mine. I love you all more then my luggage, but not more then my Nutella Frosted Funfetti Bars. Sorry...I gotta keep it real here. Pre-Heat oven to 350, lightly spray a 9x13 baking dish, set aside. In a medium mixing bowl, combine cake mix, butter and milk until well combined. Press batter/dough firmly and evenly in the bottom of the baking dish. Carefully spread the Nutella evenly over batter, leaving 1/4-1/2 boarder around edge, without Nutella. 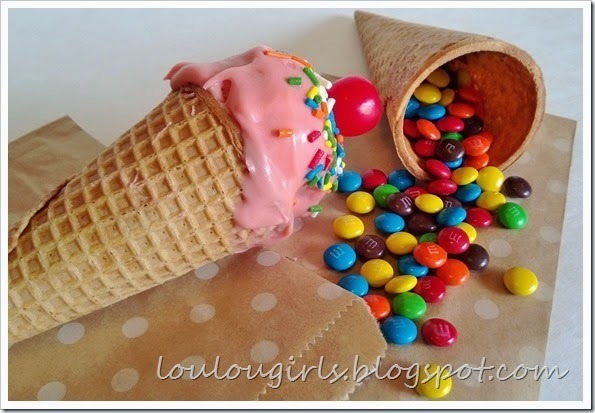 Sprinkle with sprinkles if desired. Bake for 28 minutes. 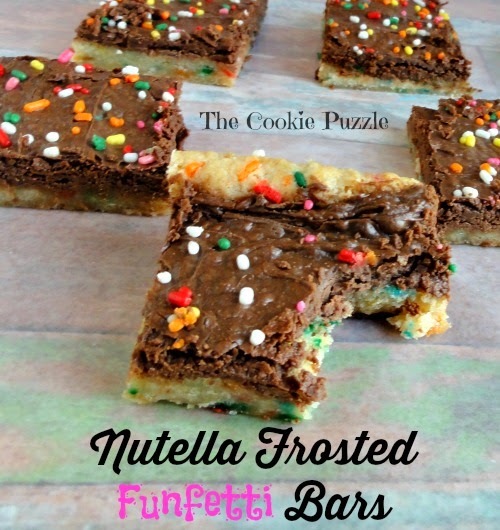 Remove from oven and allow to completely cool before cutting into 24 bars. Store in air tight container. Party in Your PJs this week! room for us all here! Do you follow Brepurposed? If you don't, you should. 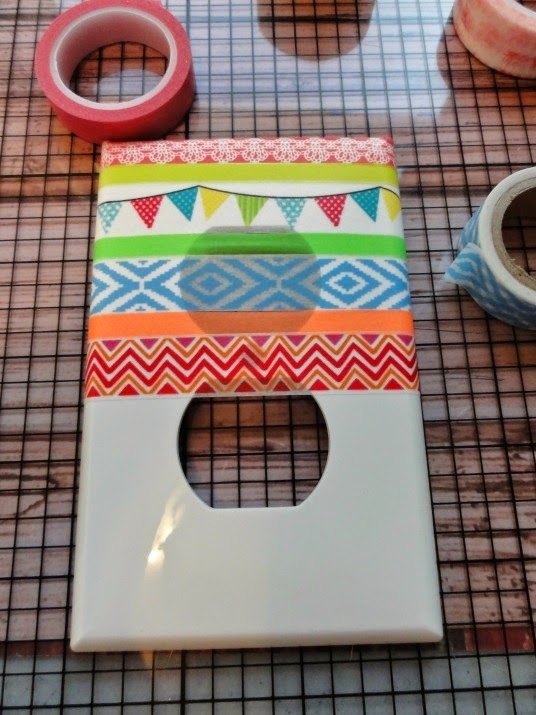 Every Friday, she offers free printables. This Baby if you are asking me, Love is all we need , is soo cute! for me, her words, touched my heart. Thank you Shari! 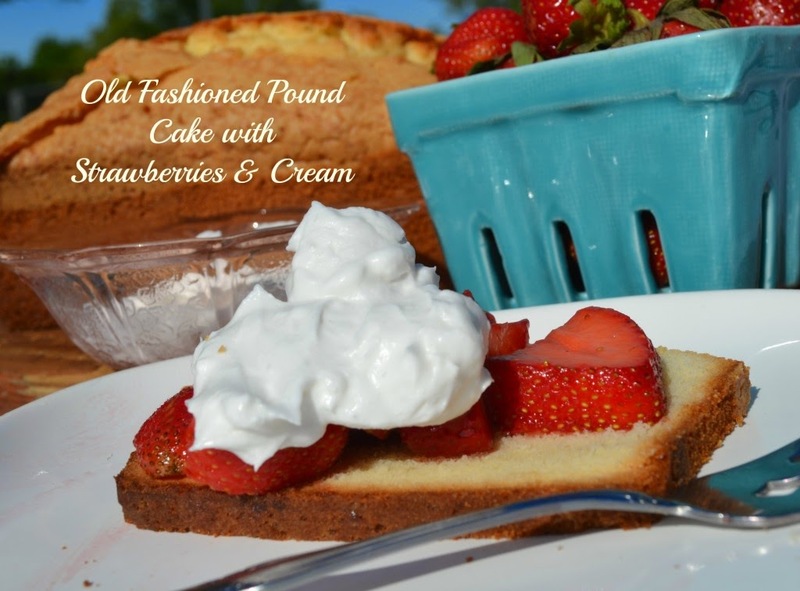 simple, yet flavorful, that that crispy sweet crust on top, love it! 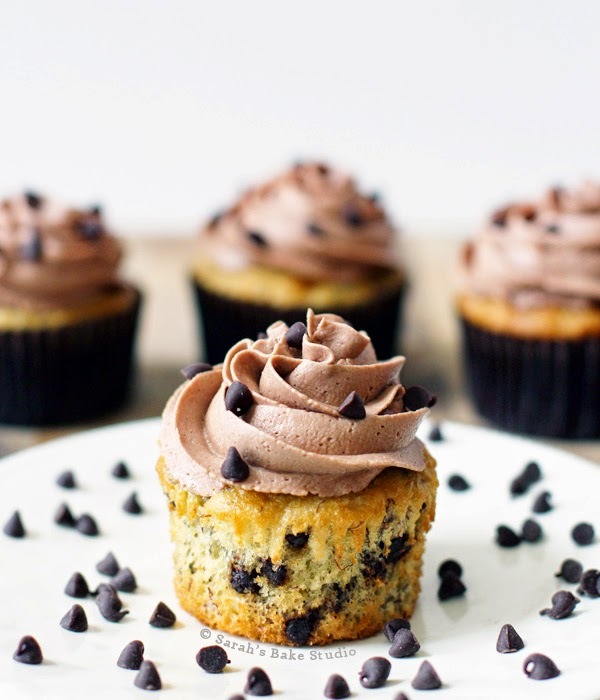 Banana Chocolate Chip Cupcakes, and I squealed. Bananas are my favorite combo. 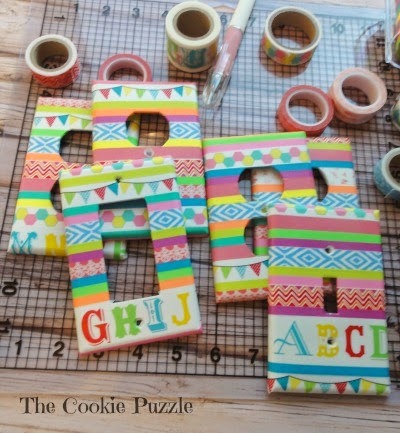 I can not wait to make these! My favorite candy is Reese's Peanut Butter Cups! My favorite Reese's Peanut Butter Cups are the mini ones, the individually wrapped ones. My favorite temperature to eat Reese's Peanut Butter Cups is COLD, right out of the fridge. I do have a small confession though, I HATE peanut butter. Peanut butter sandwich..EWWW! Peanut butter and crackers, I would rather starve! I think it is a texture thing, because I love anything Peanut Butter flavored! 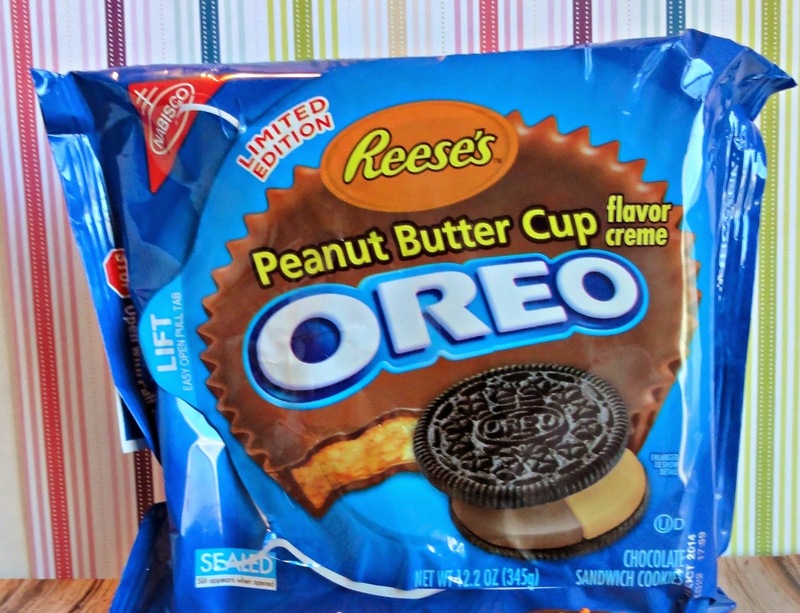 Have you seen the new Reese's Peanut Butter Cup Oreos? I got to work one day last week and my sister, who is also my boss, placed a package on my desk. Ya'll they are GOOD...BUT..I knew they could be better! How? By dipping them in chocolate of course. Everything is better dipped in chocolate, right? eating them. Then, I wanted more, so I had to buy more to dip! Was the second batch as good as the first? Are you a fan of Peanut Butter Cups? you prefer to enjoy candy bars on their own? Just as a reminder, Party in Your PJs is still open this week. Last weeks party was so much fun. So many wonderful links. guests, and you are all wonderful guests! 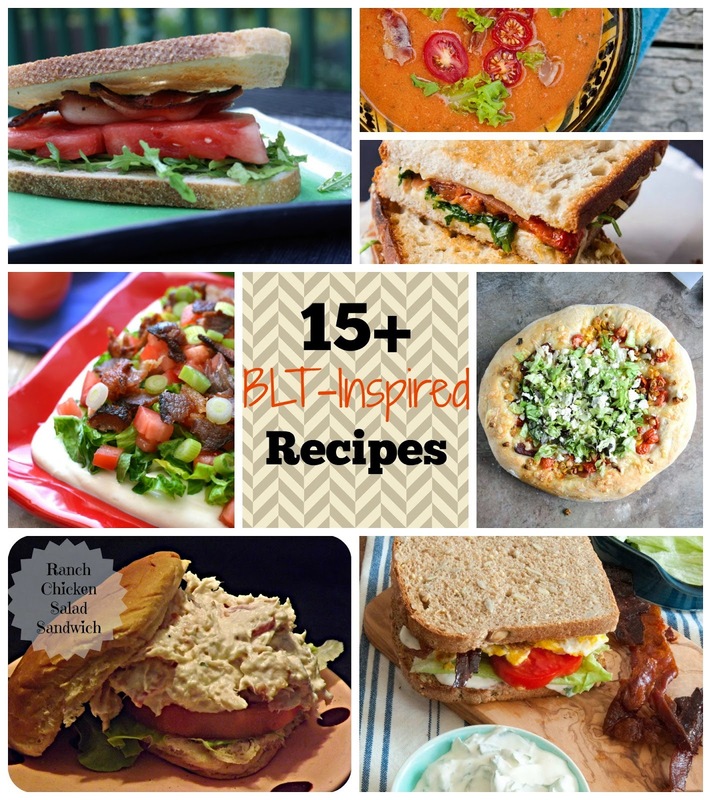 My favorite way to eat bacon is in a BLT...all these recipes look so yummy! to see what happens next. divine! And guess what? 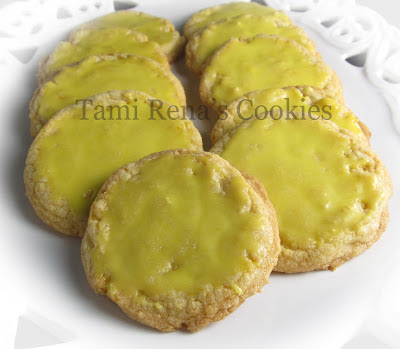 It is a low sugar recipe! Do I need to explain why I picked this? or weddings or birthdays or your favorite colors! Mr. Cookie Puzzle and I are building a new home. When I say WE....I mean WE...as in WE are doing most of the work ourselves. We have contracted some stuff. like the framing, electrical and plumbing, but for the most part, we are doing this ourselves. We are also doing this with the goal of moving into this house debt free. Using our savings, doing most of the work ourselves and getting creative, we are finally getting to the point where that goal is in site. 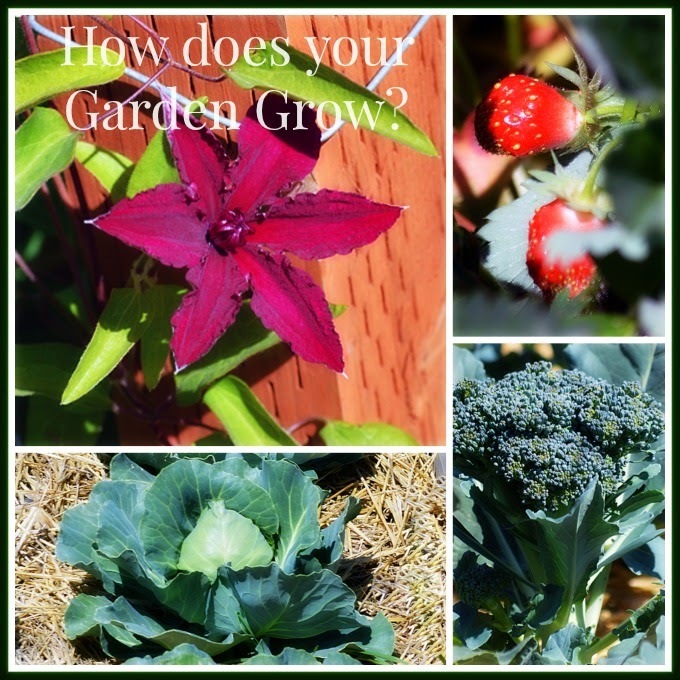 I thought it would be fun to share with you some of the creative ways we have been saving money. 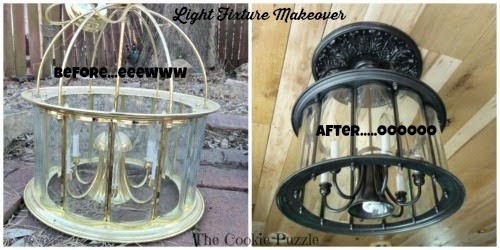 Light fixtures are expensive...so I updated a fixture that Mr. Cookie Puzzle picked up at an auction. Here she is in all her 1980's shiny brass beauty. something I was proud to have in our new home. I painted the yucky shiny brass surfaces. at Lowe's and painted it with the same paint. 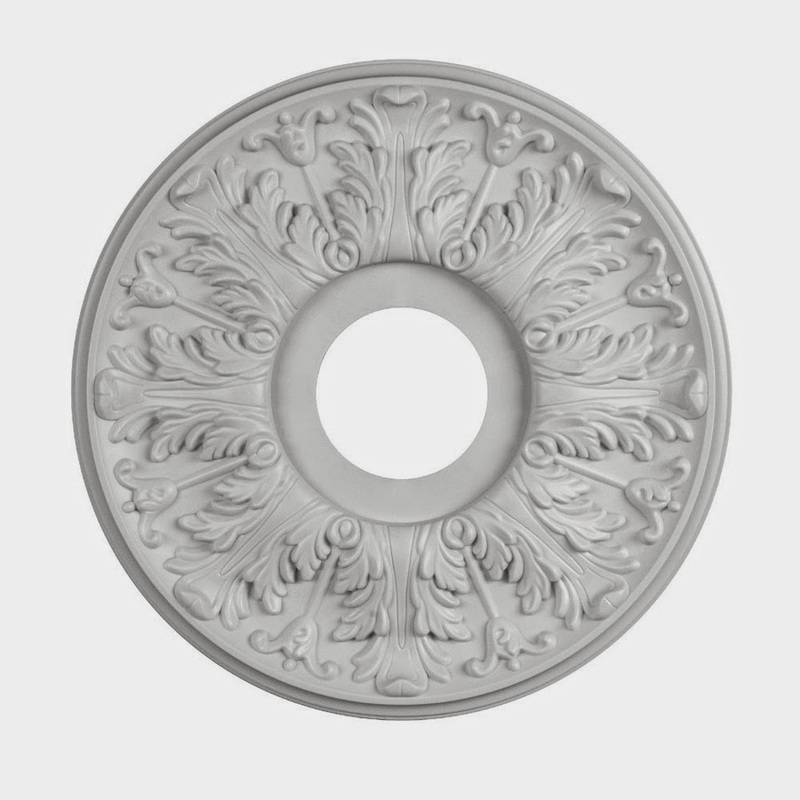 would be a pretty simple light fixture. I did not take step by step pictures, but the process is pretty simple. re-assembled it and I had a totally new fixture. could have cost me. Every little bit helps. I will try to get pictures and share more with you. 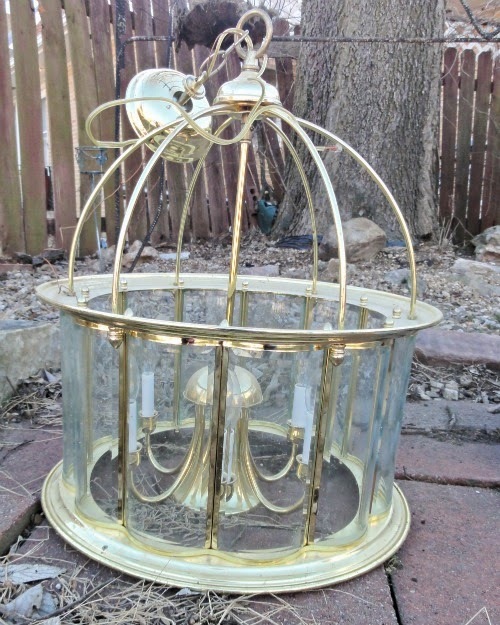 Getting pictures of light fixtures is NOT an easy process. Anyway...have a wonderful Monday...catch ya next time.